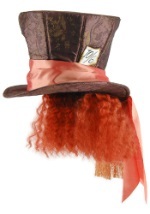 Be ready to sew the Queen of Hearts new hats with this Mad Hatter bandolier accessory! 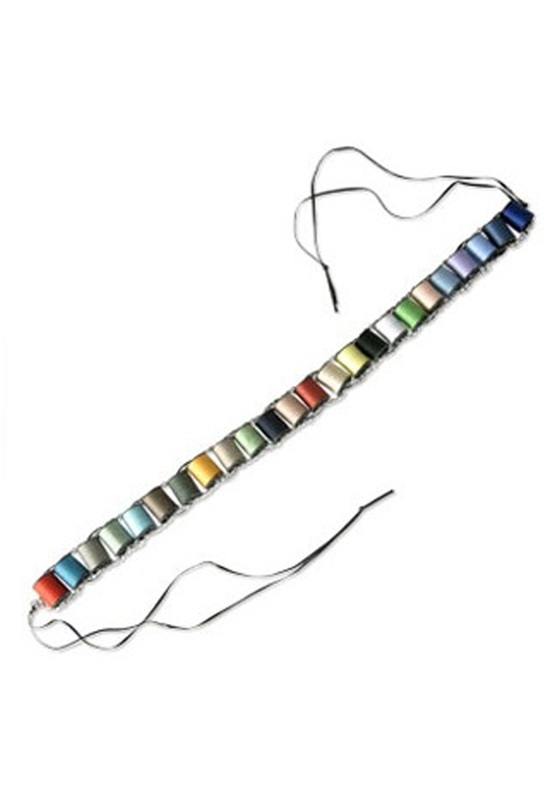 The Alice in Wonderland accessory features spools of colorful thread connected together with a silver chain and brown cords. 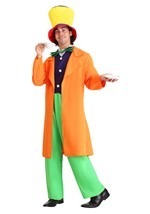 It also ties into place with brown cords and measures 67" long, which includes the length of the ties. (Please note the spool colors may vary from the picture.) 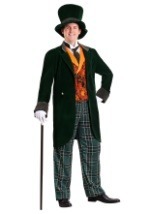 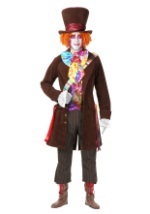 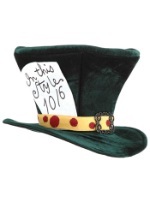 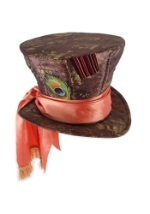 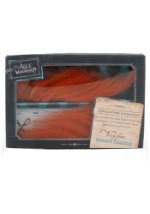 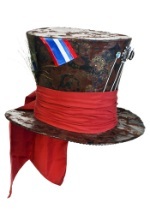 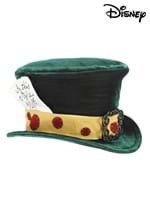 Great with any of our licensed or exclusive Mad Hatter costumes!